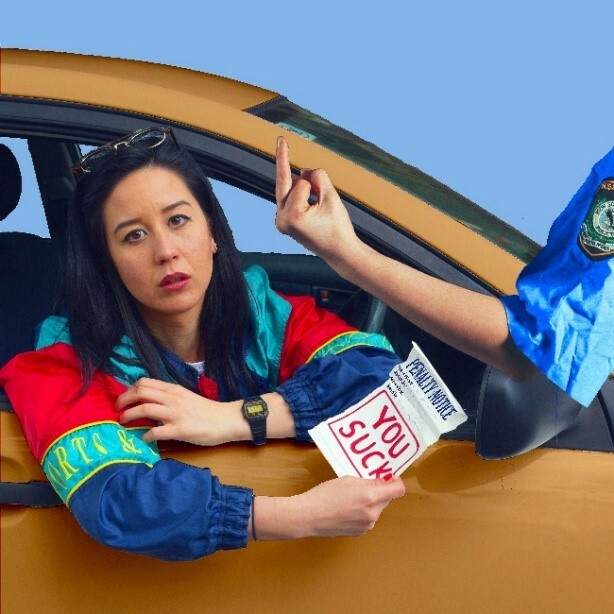 Comedian Nina Oyama has been living in the fast lane, in the literal sense, as the 13 speeding fines will attest and now, she’s slowing down to make her Comedy Festival debut in 2019 with her hilarious self-deprecating show Nina Oyama Needs A Lift. It was only five years ago that the then 20-year-old moved from the city to the country to start a new life, except instead of settling down she got heaps of speeding fines, lost her driver’s license four times and racked up a huge debt to the government. 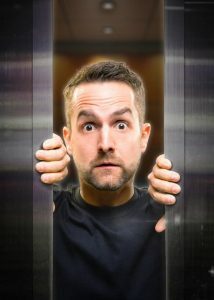 She also became a black-market taxi driver, delivered a cargo of drugs across the state line and fell in love – a culmination of experiences that makes for a comedy show jam-packed with laughs. When she wasn’t learning Bathurst folklore, Nina Oyama was packing a lot of comedy into her career – an impressive achievement for a comedian only just in her mid-20s. She has a wealth of comedic experience behind her, from starring in the ABC’s Logie award-winning program Utopia, to holding a regular slot on Tonightly with Tom Ballard. She was hand-picked to be part of the Melbourne International Comedy Festival’s Comedy Zone 2015 and was an ABC Freshblood Comedy Finalist in 2017. She was also part of the Just For Laughs at the Sydney Opera House in 2018. Recently, she earned acclaim for The Angus Project, a web series she co-created and starred in that aimed to smash the public perception of what its like to live with a disability.